We understand that every parking facility is different and every facility requires its own, unique management plan. We look out for our client’s best interests and bring solutions to their attention before they become problems. 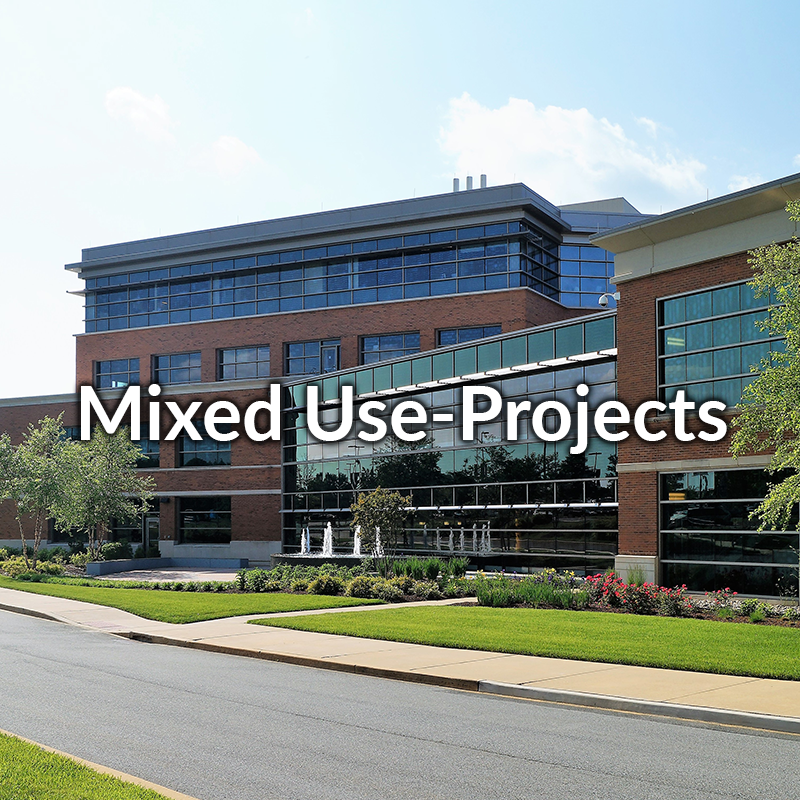 For those facilities that have multiple uses, or host a variety events, we help make your project and event parking much easier. We’ll keep the parking organized and worry-free. Every hotel needs long-term parking for their patrons. 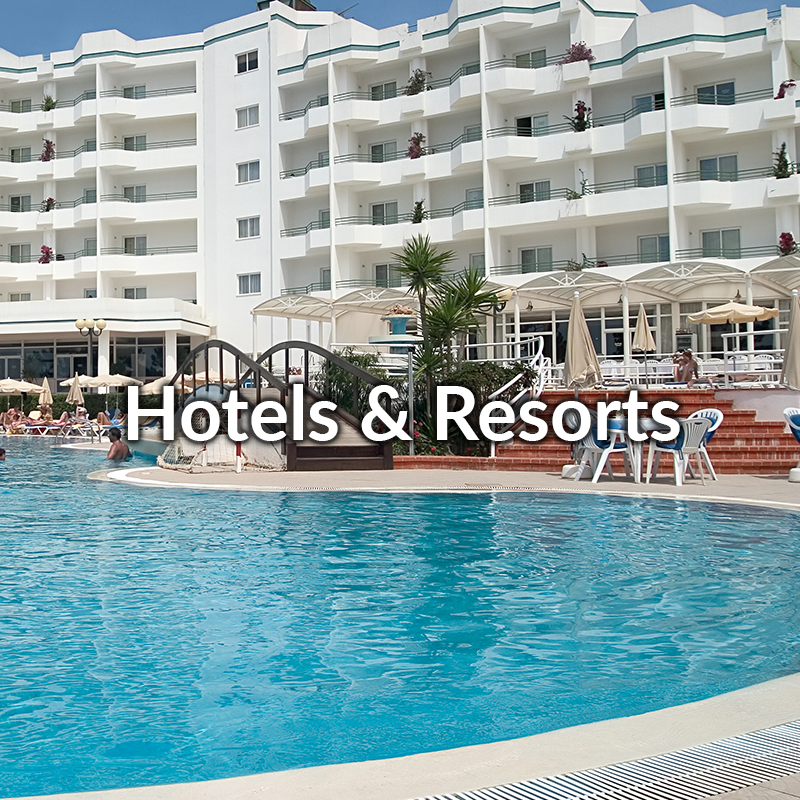 We help to make your stay more enjoyable by giving you personalized customer service with simple parking. 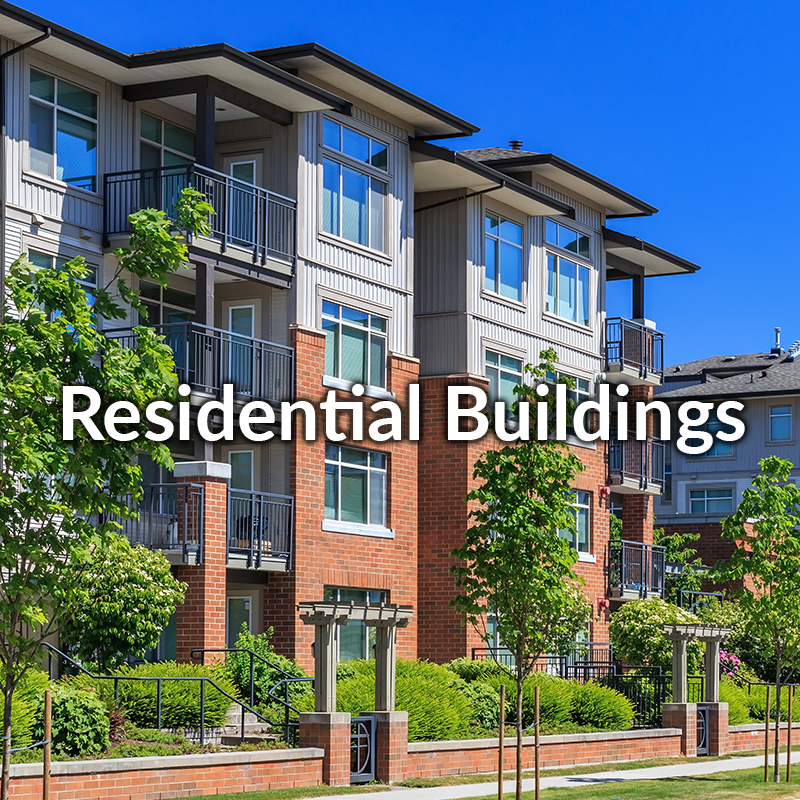 Parkers love the convenience and accessibility of being able to park close to where they work and live. 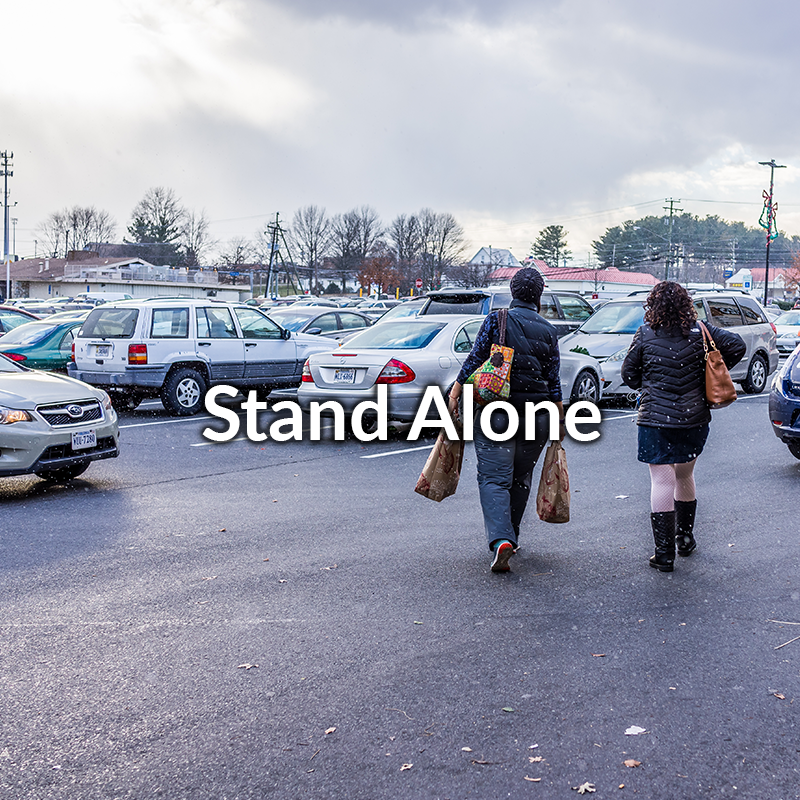 Parksimple offers ease and walkability along with a positive parking experience. 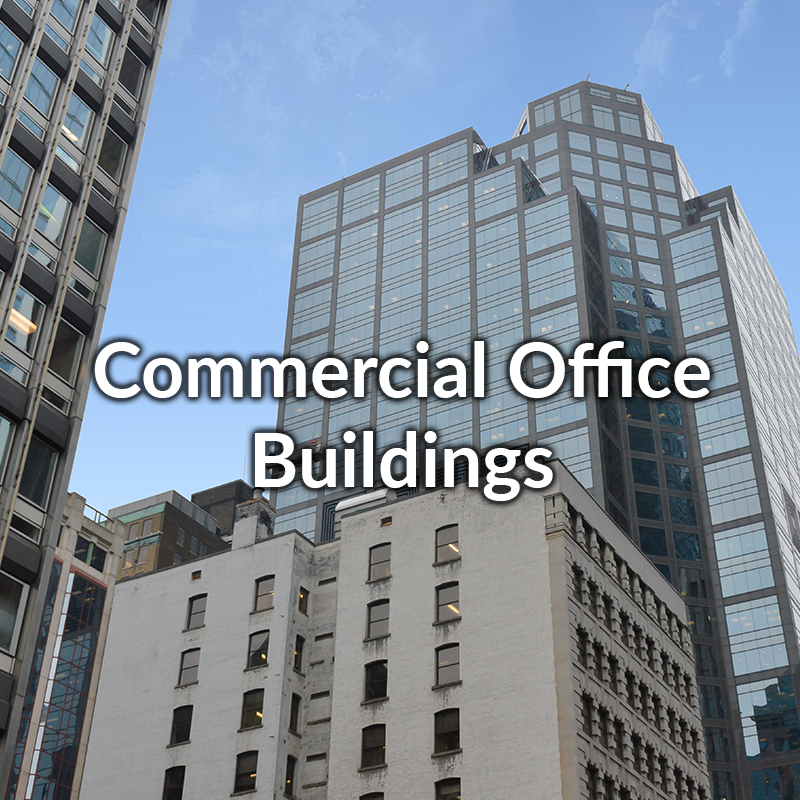 Commercial properties are always looking to maximize profitability while providing customers with unparalleled customer service. Parksimple strives to provide this superior customer interaction while providing the client with the most productive outlook on parking and utilization of space. This is also known as on-street transportation management. The fully-integrated and real-time Sentry parking system ensures that all of the parking resources in your city are being used in the most effective manner possible. On and off campus parking can be frustrating, especially when students and faculty are crunched for time. 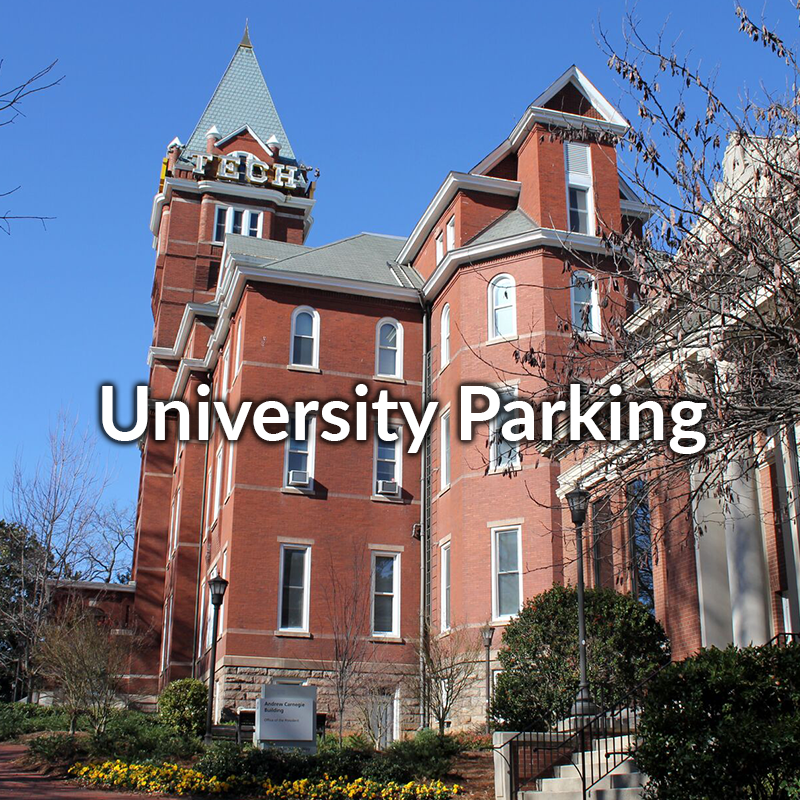 We eliminate the parking hassle with quick and easy service to get you to and from your classes with ease. 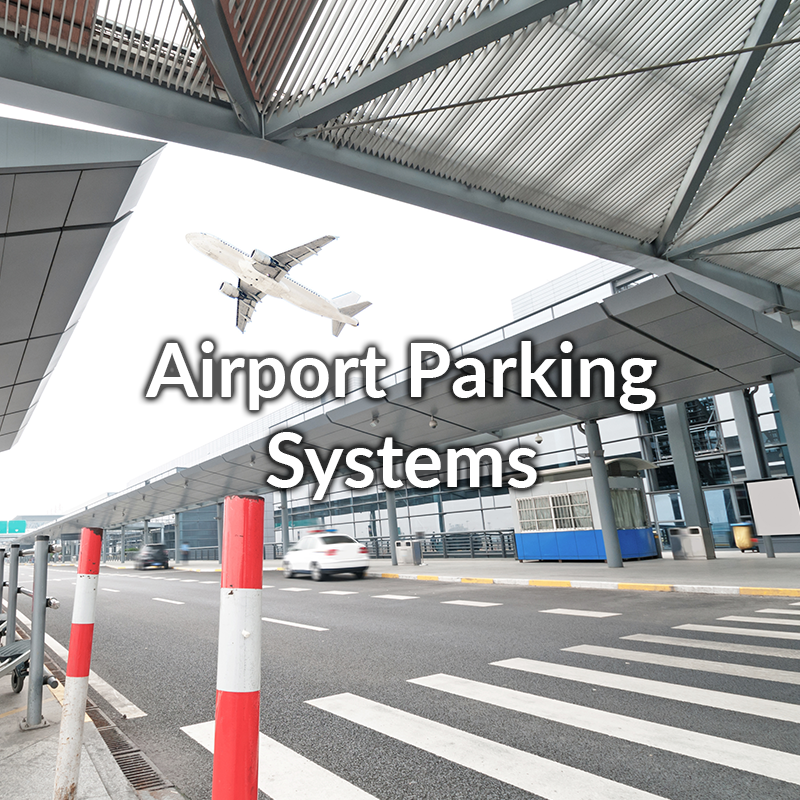 For airports, there is a large demand for long-term parking. To minimize the chaos, we provide easy, organized parking with reasonable fees and cutting-edge technology to make your parking experience an enjoyable one. 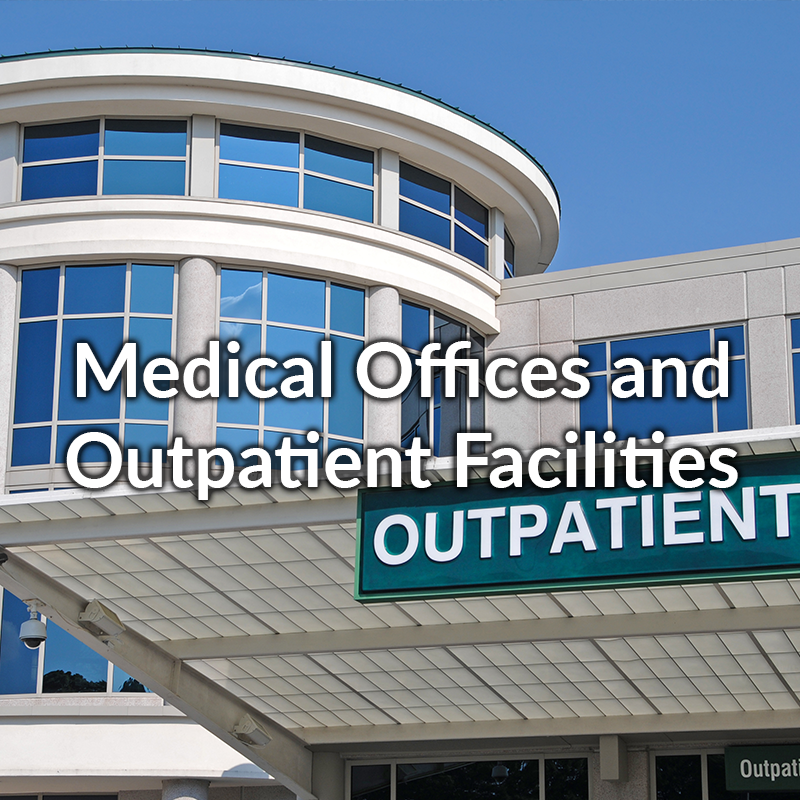 With the large volume of both staff and patients at medical offices, there is a great need for parking near the facility. Parksimple strives to make this parking experience a simple one, so you can get to where you need to go on time and with ease. Residential parking should be easy and carefree. We provide personalized care and we do our best to make sure that you have hassle free parking, whether coming home, or visiting a tenant. 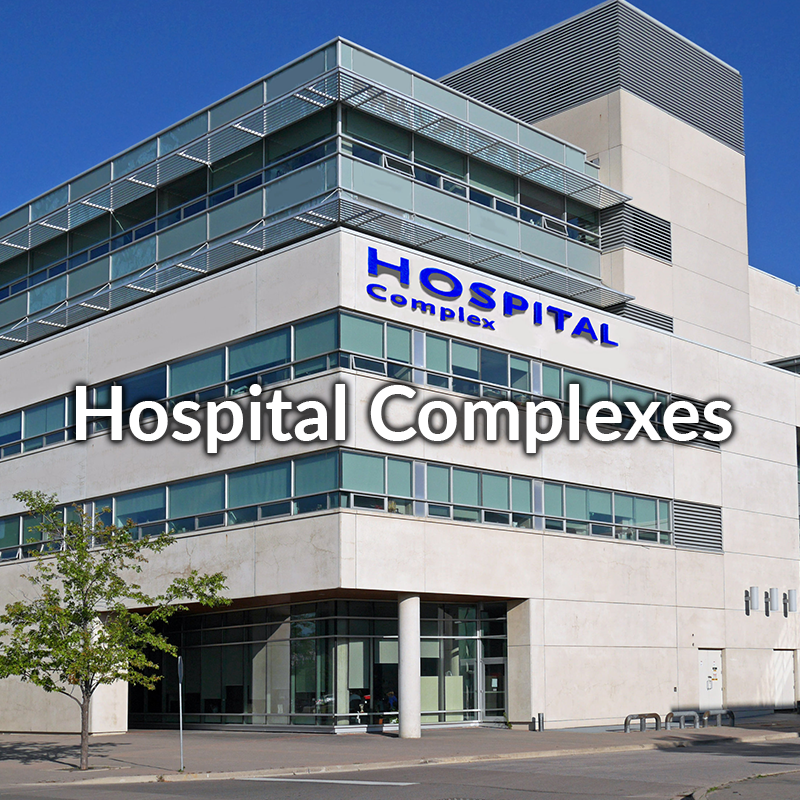 It can be difficult to find parking for hospital employees and patients alike. Parksimple works hard to make the parking process a quick and easy one, making parking during your visit to the hospital the last thing you need to worry about. Shuttles are used in multiple capacities, be it at the airport, park, or large event spaces. 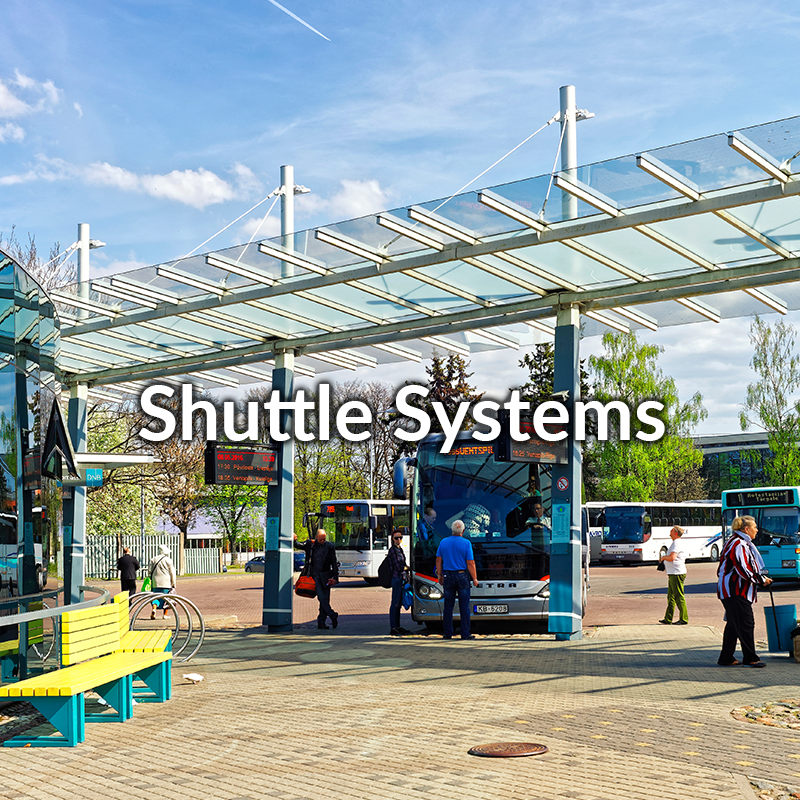 Shuttle systems generally mean large park-and-ride lots, which can mean a lot of walking and sometimes difficulty finding your car later. We’ll make your day easier and help you get to and from your car with friendly service and efficiency. 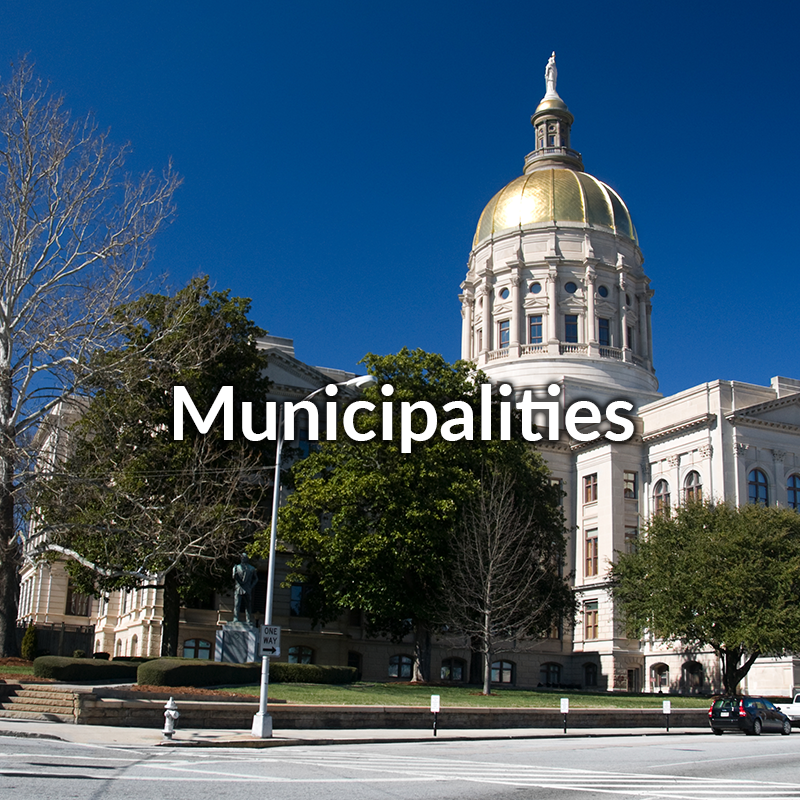 Events draw large crowds, which means a large capacity and need for parking availability. 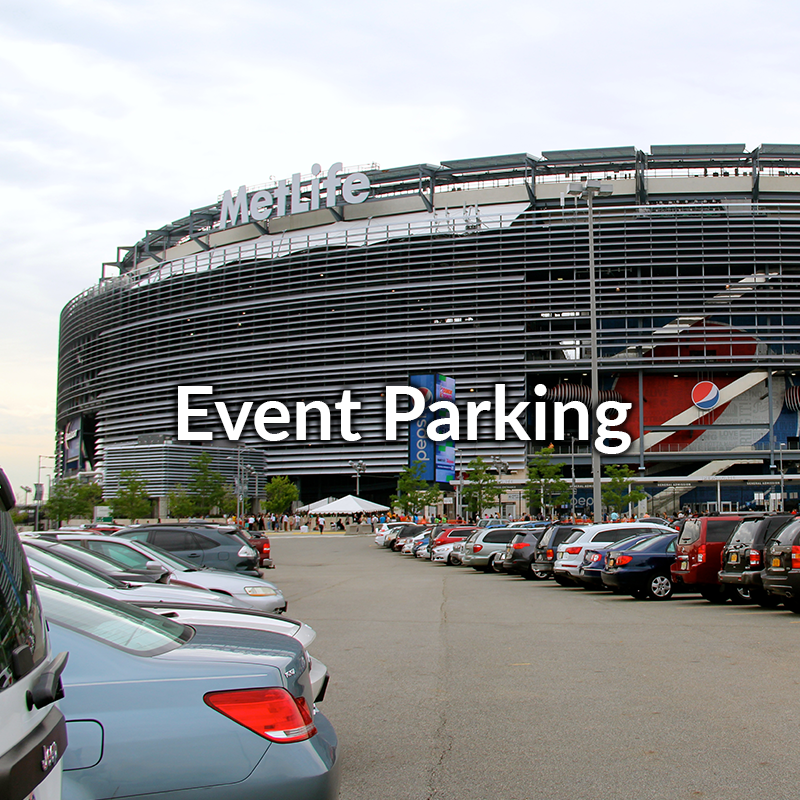 We provide efficient event parking at a low price to make your parking easy and organized. We believe in partnership and volume efficiencies. We offer our portfolio clients the opportunity to enjoy an ownership interest in the profitability of our parking management services at their parking management facilities. 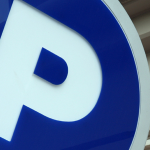 What better way to ensure that your parking provider is focused on YOUR bottom line. If you would like to learn more about this partnership opportunity, please contact our executive team members.